The Training Center of the State Administration of Foreign Experts Affairs, directly managed by SAFEA, is responsible for introducing and cultivating more talented individuals for China’s development. 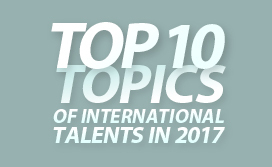 The center is in charge of employing foreign experts, overseas training, introducing advanced foreign vocational qualification systems, and organizing Business Foreign Language Tests (BFT), foreign language tests for technical professionals, and the China Accreditation Test for Translators and Interpreters (CATTI). It also introduces foreign academics in agriculture. 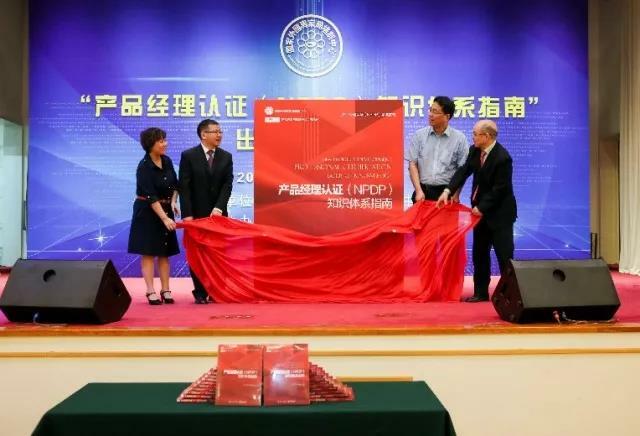 In 1999, the Training Center signed a cooperation agreement with the Project Management Association (PMI) to introduce the international project management professional qualifications, represented by the Project Management Professional Certification (PMP), to China. 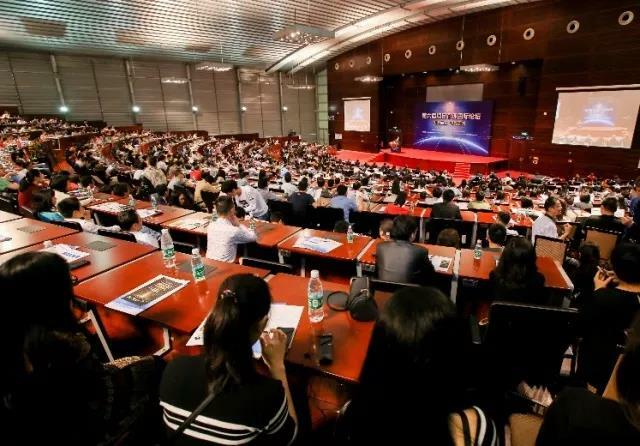 After nearly 20 years of promotion, nearly 3 million people in the Chinese mainland have participated in project management training in different ways. As of the end of 2017, approximately 240,000 people passed the exam and obtained the PMI project management qualification certificate, one quarter of the world’s total. Facts have proved that the internationalization of project management and the promotion of international advanced knowledge systems can effectively promote innovation management methods, optimize the allocation of resources, improve quality and efficiency, and improve the level of scientific management of enterprises, all of which accelerates the "going out" of Chinese enterprises. In 2016, the Training Center introduced the New Product Development Professional (NPDP) program to China, and the number of people taking exams in it in 2017 increased by 367 percent over the previous year. 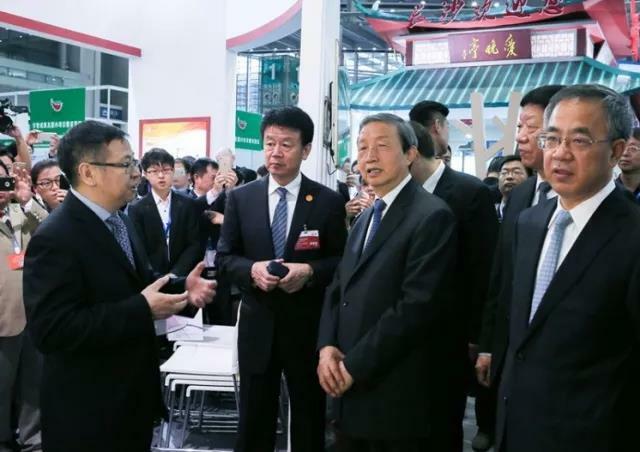 The introduction of the program and its successful landing has opened up a new path for the cultivation of innovative talents with practical capabilities in China. 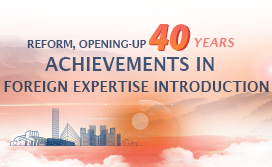 Since 1998, the Training Center has hosted the Business Foreign Language Test (BFT) and the National Translation Professional Qualification (Level) Interpretation Examination, which has been important in cultivating a comprehensive and high-level international talent team. Since 2006, the Training Center has hosted 21 Chinese government foreign aid training programs. Almost 600 officials from more than 80 developing countries have participated in the training, enriching the content of international exchanges and cooperation and enhancing the friendship between China and other developing countries in the world.